One of the changes in the world considering the post-war period in 1920s was the rapid modernisation in Turkey, as a result of a new republic, which originally started in the last 50 years of the Ottoman Empire. 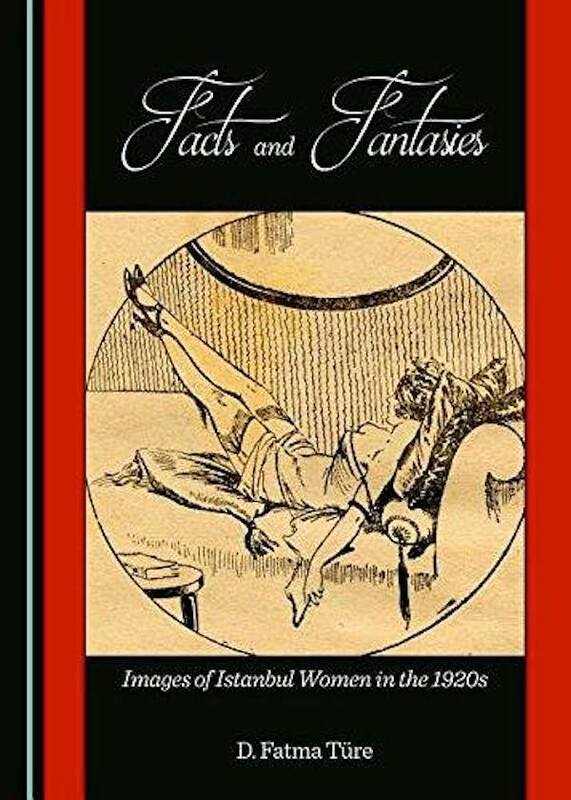 In Facts and Fantasies: Images of Istanbul Women in the 1920s, Fatma Türe writes about the rediscovery of sexuality in the era by giving examples from obscene popular literature. 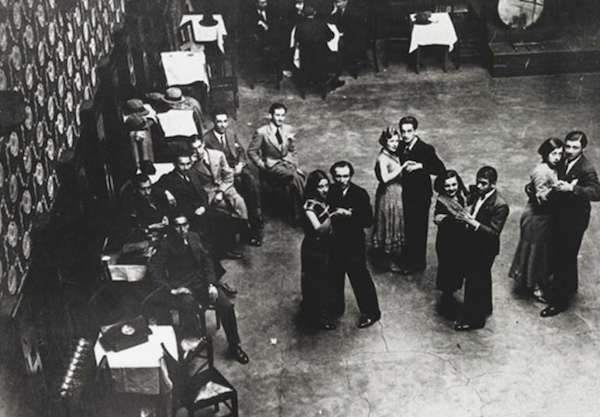 In order to explain the content in a better way, Türe starts with a general overview of representations of women of 1920s in Istanbul. This was written by gk. Posted on Tuesday, April 7, 2015, at 02:24. Filed under books, cities, history. Bookmark the permalink. 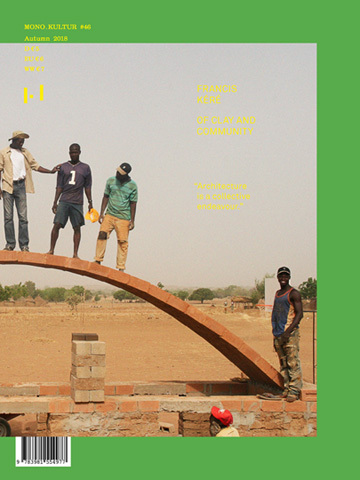 Follow comments here with the RSS feed. Post a comment or leave a trackback. Your article impressived us! We’d like to have an author like you.